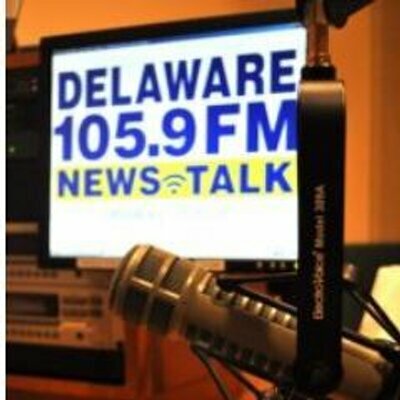 Delaware Dems busting on Trump needs to clean their own house ! The Coalition to Keep Bus Service on Rodney Square filed a complaint this week asking the Department of Justice to step in and order the emails be uncovered. “Governor Carney’s action in blacking out over 100 pages of emails regarding bus stops at Rodney Square does not promote governmental transparency, does not inform the electorate and deprives the public the ability to observe and monitor the decisions made by the Governor … ” the coalition wrote in an email on Monday. The letter was signed by over 55 advocates including state Rep. John Kowalko; New Castle County Recorder of Deeds Michael Kozikowski; Paula A Maiorano, chair of the Coalition to Dismantle the New Jim Crow DE; members of the Delaware Coalition for Open Government, and others. As many Democratic elected officials spin their wheels about their dislike of President Trump their own responsibilities to Delawareans takes a backseat. Not joining Rep. Kowalko demanding Governor Carney to open his E-mails demonstrates democrats only want transparency to apply to republicans.